Woken up late or just not enough time to wash your hair? 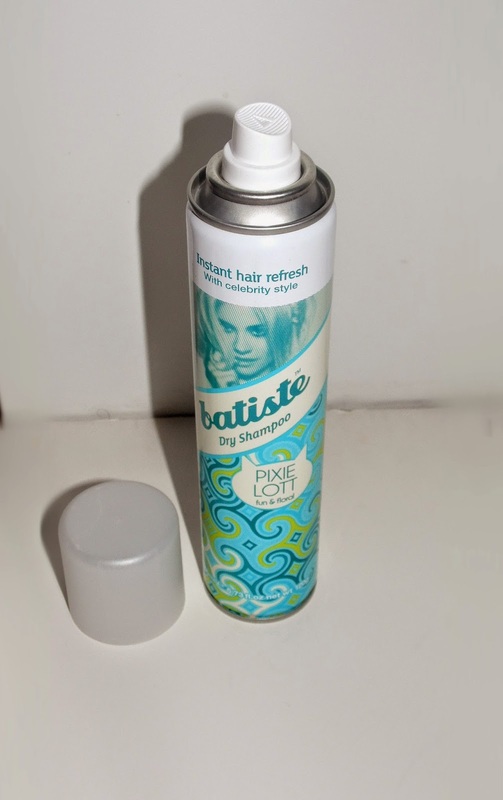 This Batiste Pixie Lott dry shampoo is perfect for those who dont like washing your hair everyday or just doesnt have enough time to wash your hair! I had never tried a dry shampoo in my life! I was worried that it may not work or it would leave white powder in my hair.. but when Batiste let me review/try out this product i was amazed and would never go back to just washing my hair near enough everyday, I will defiantly keep buying this product and would love to try the other batiste products also. It is super handy, great for taking it with you to festivals,holidays as well as taking it with you if your sleeping over a friends house..It smells gorgeous, your hair defiantly feels clean & fresh it also adds texture!. This is how i used the dry shampoo: .Firstly brush out any hair products i.e (hairspray) .Shake the bottle .Hold the bottle roughly 30cm from hair .Spray over roots .Massage it in using your fingers (obviously haha) .Brush (again) & STYLE! If i was to see this on a shop shelf, I would defiantly be drawn in to buying this product.. I mean look at the bottle its soo pretty! adds to the 'fun & floral' part. 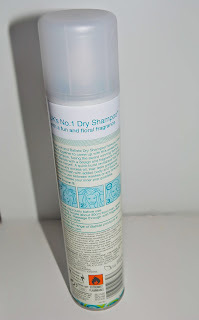 It also has little step by step images on the back of the bottle showing you how to use this dry shampoo, which i like as most products i never see this, its normally a load of writing..